József BOROCZ (Rutgers University, USA) Thomas DIEZ (University of Tuebingen, Germany) Annica KRONSELL (Lund University, Sweden) Timothy W. LUKE (Virginia Tech, USA) Ian MANNERS (University of Copenhagen, Denmark) William OUTHWAITE (Newcastle University, UK) Robert PHILLIPSON (Copenhagen Business School, Denmark) Jo SHAW (University of Edinburgh, Scotland, UK) Gerard TOAL (Virginia Tech, USA) Nathalie TOCCI (Istituto Affari Internazionali, Rome, Italy) Wilhelm VOSSE (Christian International University, Tokyo, Japan) Mark WEBBER (University of Birmingham, UK) Richard G. WHITMAN (University of Kent, UK) Antje WIENER (University of Hamburg, Germany) Michael WINTLE (University of Amsterdam, the Netherlands) Nikolaos ZAHARIADIS (University of Alabama at Birmingham, USA) Jan ZIELONKA (University of Oxford, UK). European Studies as a field of academic inquiry is often conflated with European Union Studies. 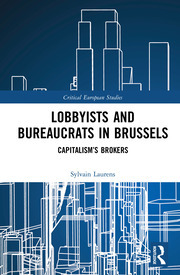 The result is that many significant trends, processes, and events pertaining to Europe as a whole are not given adequate critical analysis. 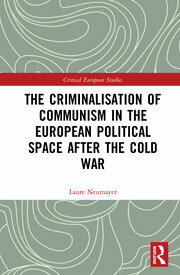 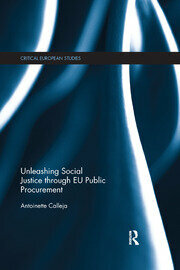 The Critical European Studies Series aims at filling this gap. 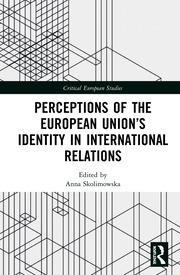 Critical European Studies will have a strong grounding in many fields of research in its effort to introduce critical analyses to the study of Europe and the EU that shall be rooted in a broad spectrum of theoretical perspectives. Approaches based upon historiographical, sociological, linguistic, anthropological, post-colonial, ethnographic, philosophical, post-structuralist, feminist, etc. 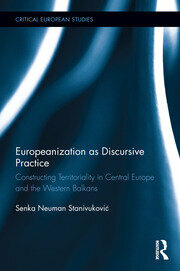 perspectives are particularly welcome, since these frameworks only receive sporadic attention. 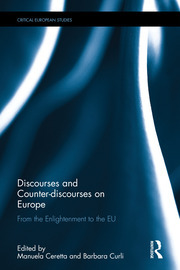 Without putting into question the value of specific policy approaches, although individual studies in the series might undertake this task, the Critical European Studies book series attempts to bring together alternative approaches to critical analyses of European politics (including European Union politics), while overcoming disciplinary borders and paradigms. 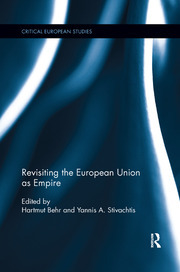 Behind this scholarly enterprise stands an enthusiastic embrace of the project and accomplishments of the European Union, but we perceive the EU and European Union Studies in need to consider many different critical correctives of its political ideas and ideals. 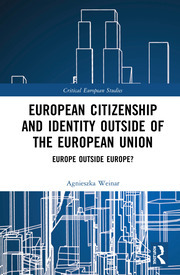 European Citizenship and Identity Outside of the European Union: Europe Outside Europe?